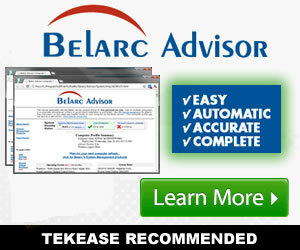 Here you will find a variety of FREE tools which have been tested by TEKEASE staff. We trust these tools and are confident you will find them to be valuable in your day-to-day computing. 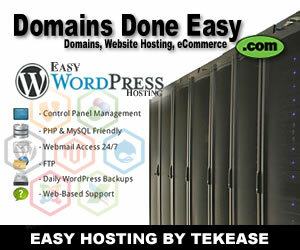 Domains Done Easy is a division of TEKEASE. Domains Done Easy is one little hosting company with a lot of BIG support. We know our clients by name and work tirelessly to keep their web business running smoothly. With a focus on the small to medium-sized business, Domains Done Easy makes having a web presence…well Easy! Lavasoft Privacy Toolbox - With prying eyes able to access all kinds of private data through your computer, you need strong solutions to ensure your security. Lavasoft's Privacy Toolbox will help users take full control of their digital information, with both the File Shredder and the Digital Lock in one application. Collects a wealth of information about your computer (installed hardware and software, Microsoft updates, memory, hard drive capacity and current space available) and displays the results in your web browser. You can then save or print as you choose. 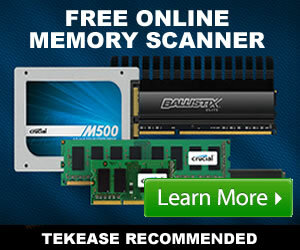 Use this site to get a preview of how much memory your computer has, how much more it can handle, and what the cost would be to upgrade. Revo Uninstaller is a small, but powerful utility that ranks number 1 in the Uninstallers category on Download.com. It’s a lot faster than the Windows Add/Remove tool and has a lot more features, like the ability to remove traces that some software uninstallers leave behind and 8 additional cleaning tools. PDF stands for Portable Document Format and it was created by Adobe to ease document exchange. doPDF is a free PDF creator that does what the name suggests, creates PDF files. Once installed it will allow you to convert any type of printable documents to PDF files. doPDF installs itself as a virtual PDF printer driver so after a successful installation will appear in your Printers and Faxes list and also in the list of All Programs. Apache OpenOffice is the leading open-source office software suite for word processing, spreadsheets, presentations and more. It is available in many languages and works on all common computers. It stores all your data in an international open standard format and can also read and write files from other common office software packages. It can be downloaded and used completely free of charge for any purpose. 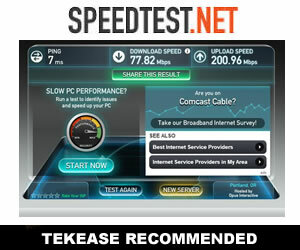 The OOKLA Speedtest is the world's most popular internet speed test with Over 5 million tests per day. You can test from more than 2,500 servers worldwide. Speedtest results are the most accurate. Be careful of the ads on the site. You want to click the button which reads "BEGIN TEST" on the actual map. The site is funded by their advertisers.